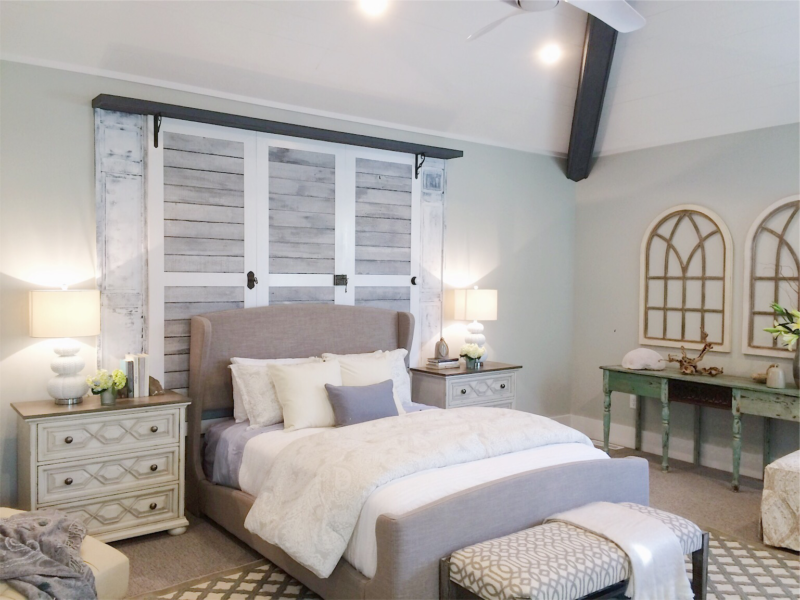 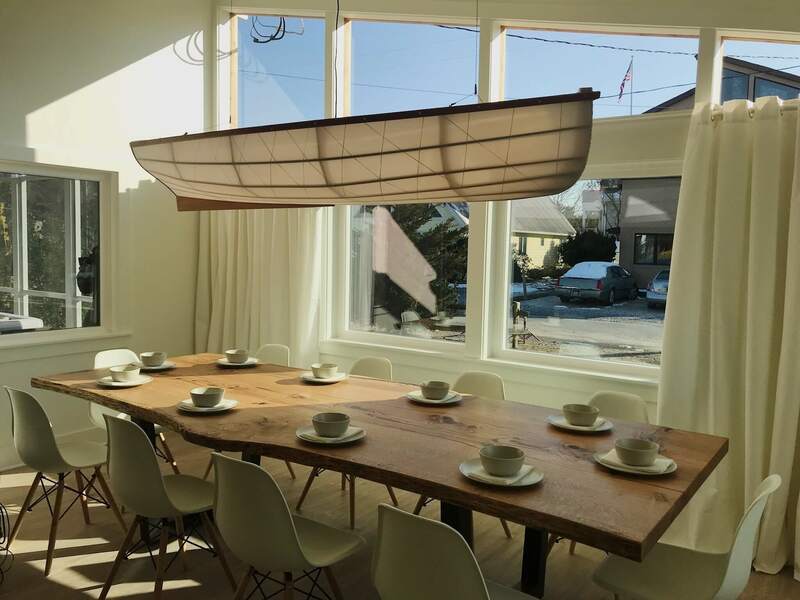 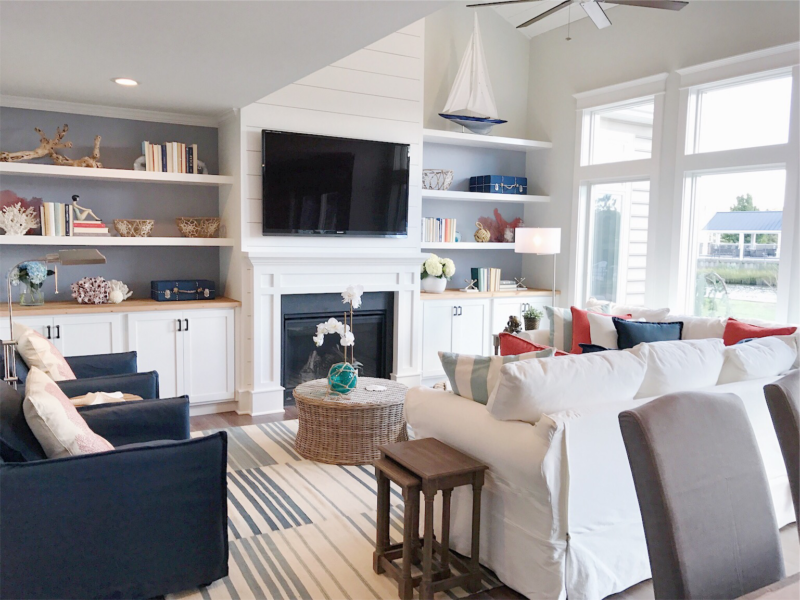 Having grown up in a family of builders, contractor Marnie Oursler is using her pedigree to give outdated beach homes a new lease on life. 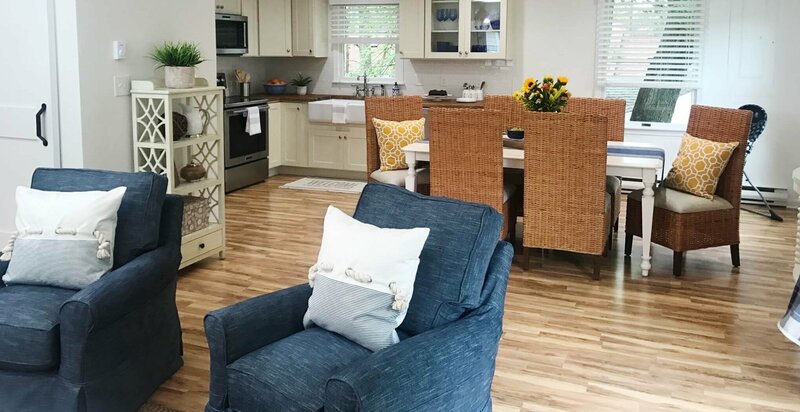 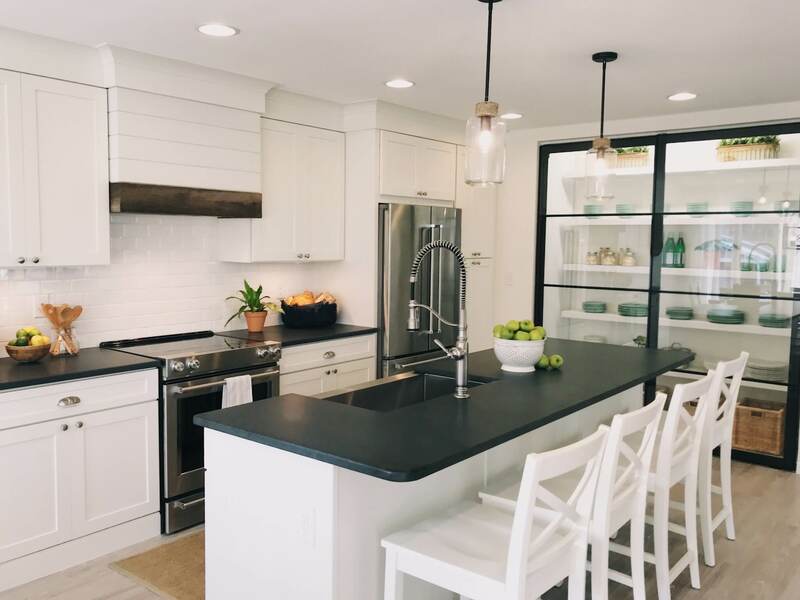 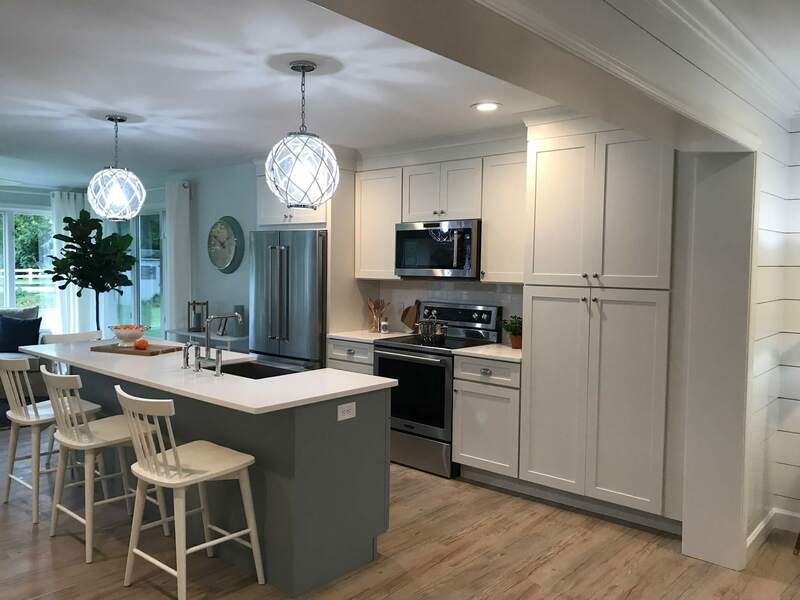 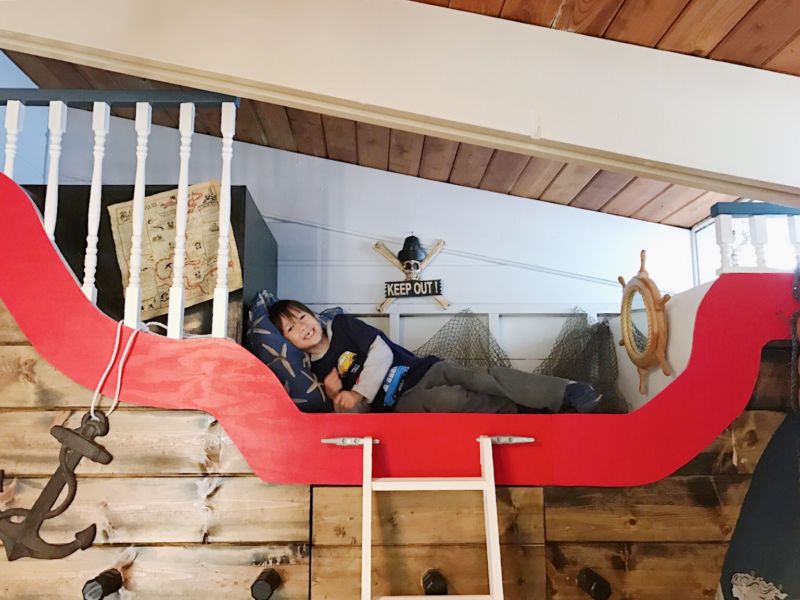 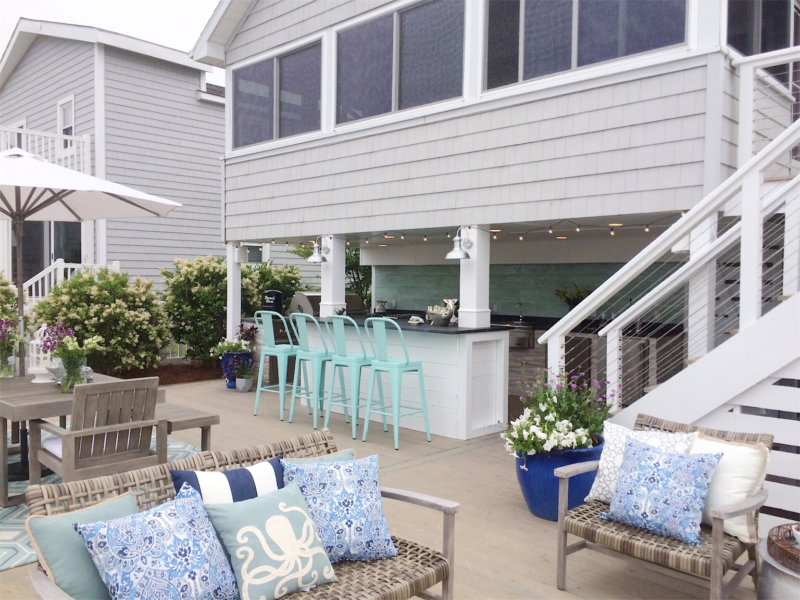 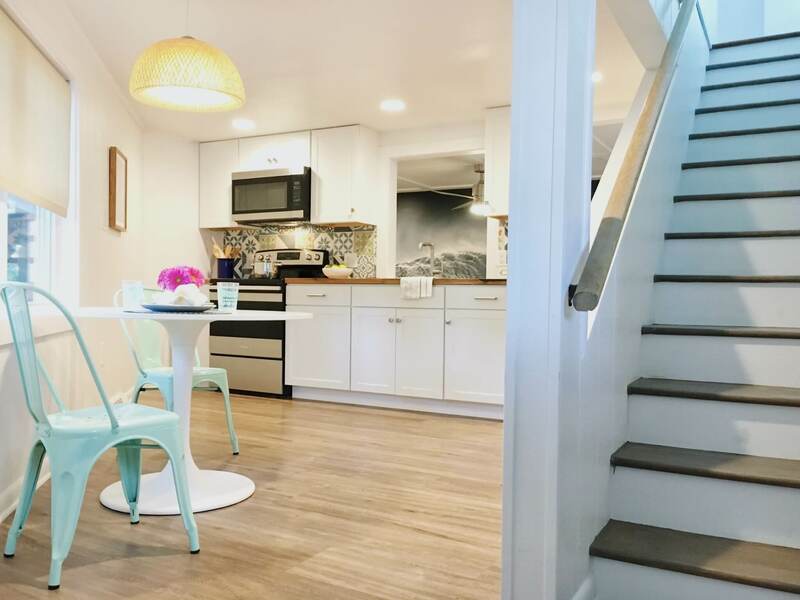 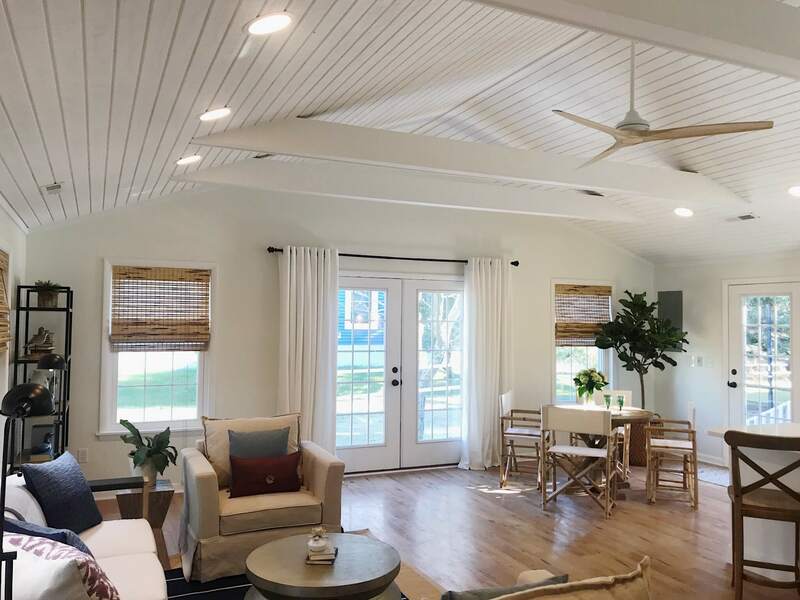 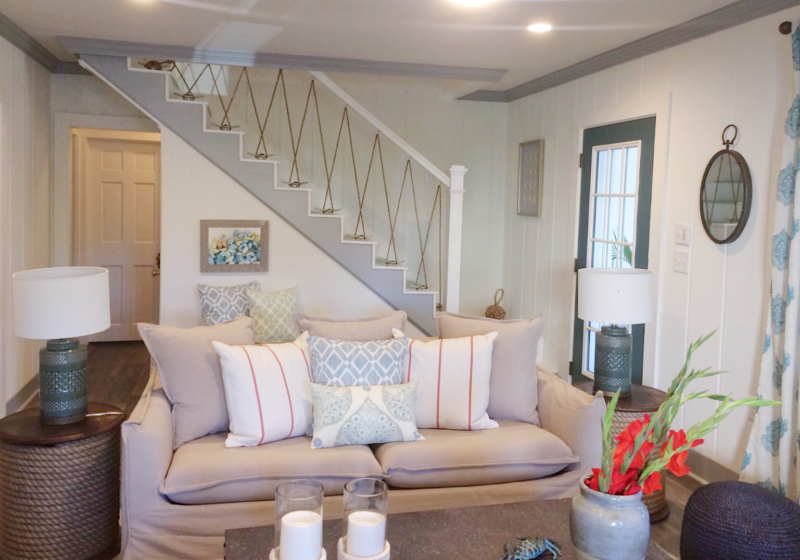 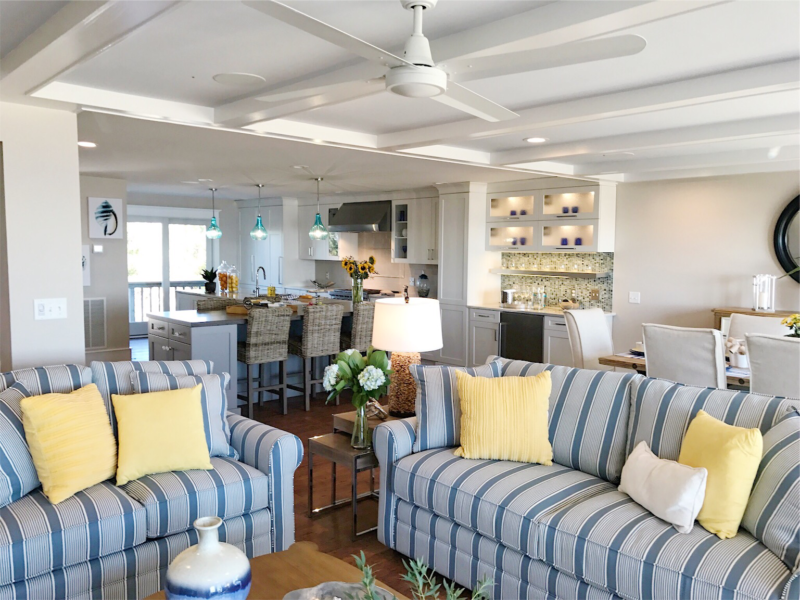 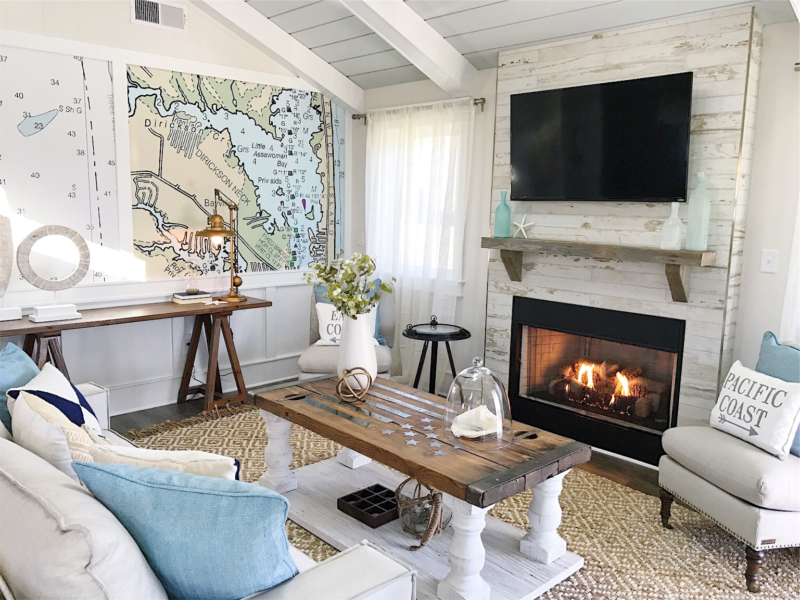 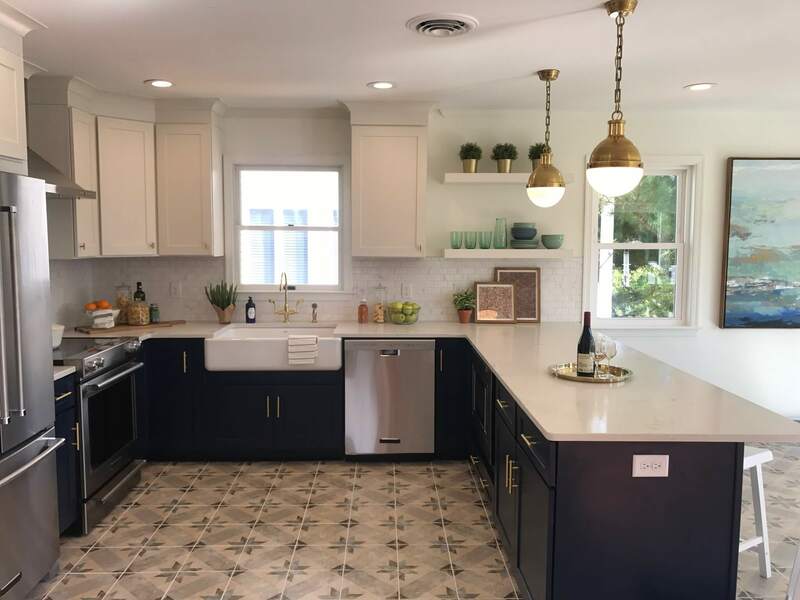 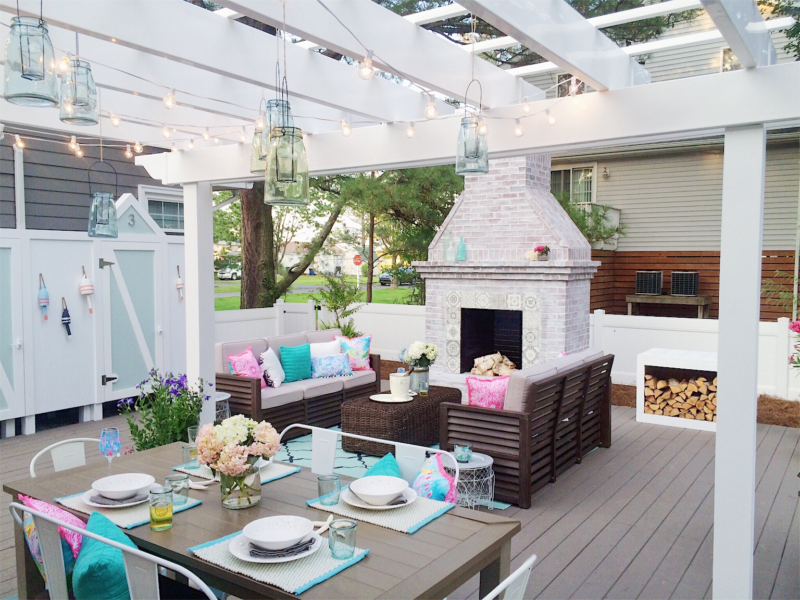 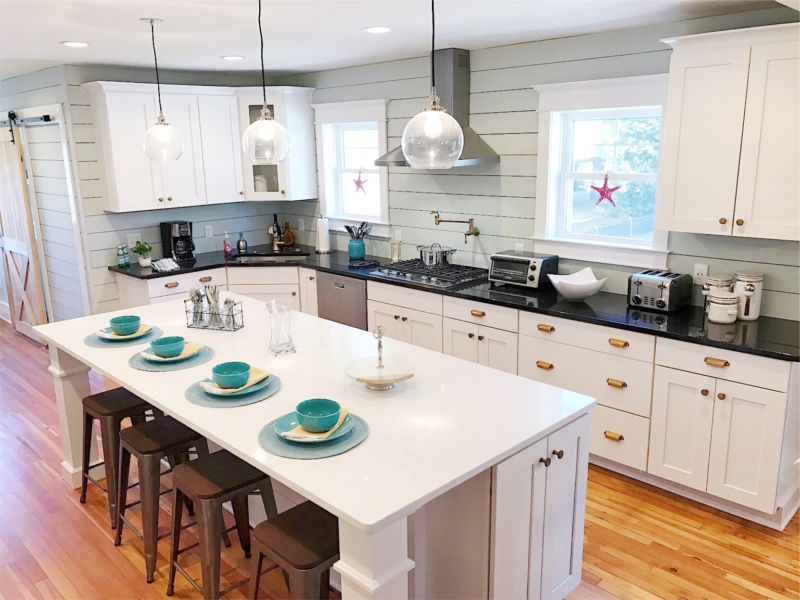 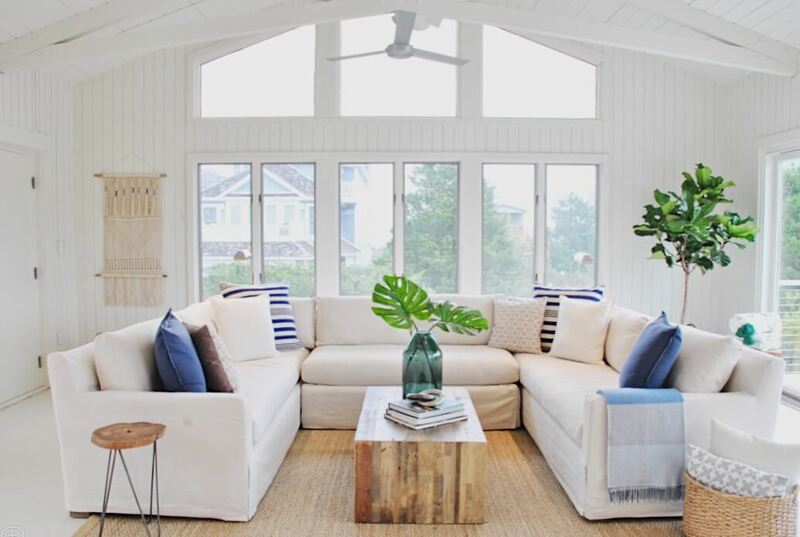 From gorgeous decks that make the most of ocean views, to beach glass inspired kitchens and customized sand-friendly spaces, she’s taking classic beach houses that have been around forever and giving them modern updates while still preserving their charm. 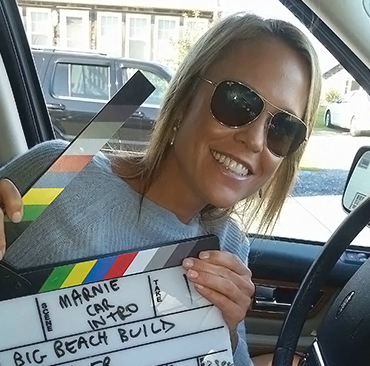 Whether you have all the money in the world, or a modest budget, Marnie will make your beach living dreams come true.